Pre-load will be available on Uplay PC starting September 12th 6pm CEST. If you like what you played, you can buy the full game from Ubisoft’s store for 60 percent off the total price, and your progress from the free trial will carry over to the final game. Also of note, the “State of the Game” happened earlier today, and Ubisoft’s Community Developer Hamish Bode, along with a few developers, talked about update 1.7.1 and beyond. Some key points can be seen below. Will Start September 26th – the week before the Global Event starts. They will also invite more player on top of the already invited players – but they have not yet finalized the invitation criteria. The next Global Event “Assault” will start on October 3rd. The theme of this event will be proximity to the enemy. Enemies will do less damage the closer you are to them and they will do additional damage the further away you are, so make sure to get up close and personal! Assault will introduce the classified versions of the Striker’s Battlegear, Sentry’s Call and Reclaimer gear sets and following the conclusion of the event, these classified sets will become available in the general loot pool of the game. 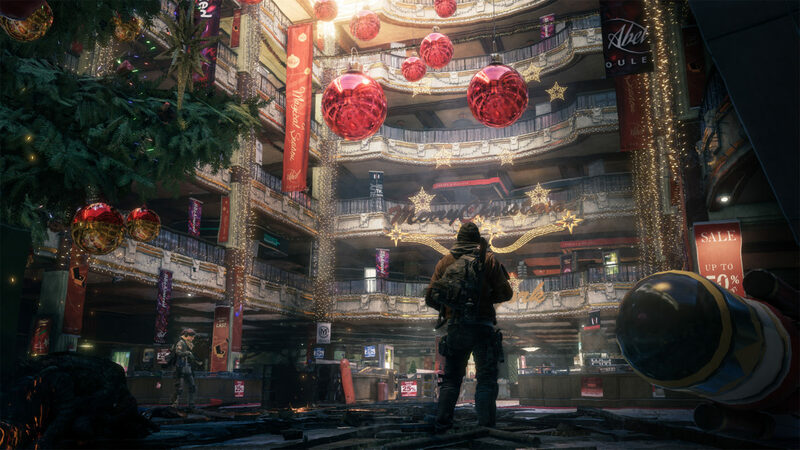 Once The Division update 1.7.1 is out next week, we’ll be sure to let our readers know, along with any pertinent changes made.